Auroch Minerals (ASX:AOU), a junior metals explorer based in Australia, has confirmed it has received A$1.1 million in cash following the previously agreed sale of the Manica Gold Project to Xtract Resources. 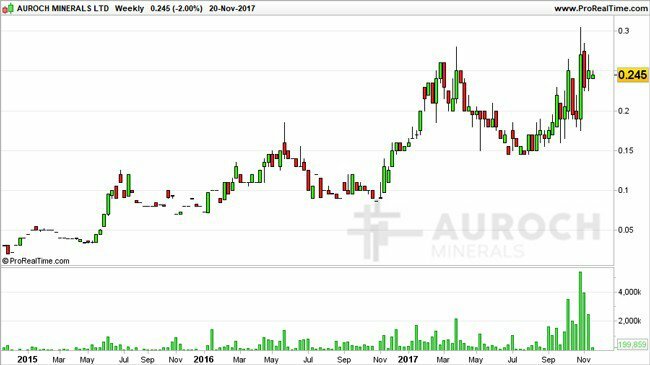 Auroch is also due to receive a further A$500,000 before the end of 2017 when Xtract completes its current capital raising scheme aiming to raise £1.53 million in the UK. AOU chose to shift its explorational focus from gold to lithium in mid-2016, but is also progressing several other metals projects including copper, zinc and cobalt prospects globally. 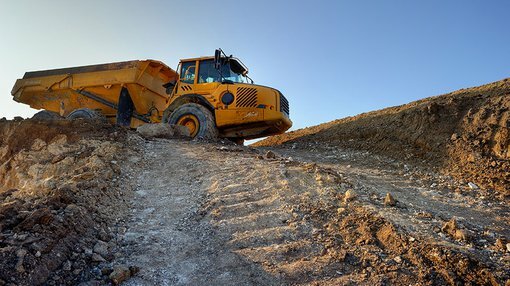 Earlier this year, Whiddon played an instrumental role to impose several punitive conditions on Xtract, following its failure to provide the entirety of the agreed A$2.5 million sale price for the Manica Gold Project. Under the terms of the agreement, the two companies have agreed to structure a A$990,000 convertible note and A$1.3 million loan agreement from Auroch to Xtract. If Xtract commits a material breach of the agreed terms, AOU will gain the right to convert its shares at a discount of 30 per cent, as opposed to the agreed 15 per cent. AOU also stands to receive a 3 per cent royalty fee from Xtracts production at Manica. Auroch’s business activities are currently focused on progressing its proprietary “Global Renewable Energy” strategy — a means of building a portfolio of quality assets with specific focus on commodities considered crucial to the renewable energy industry and energy storage. AOU is placing particular emphasis on cobalt and lithium projects, leveraging two relatively new commodities used in the production of lithium-ion batteries. It should be noted here that AOU is still an early stage play and investors should seek professional financial advice if considering this stock for their portfolio. The funds obtained from the sale of its Manica Gold Project, as well as supplementary fundraising efforts, empower AOU to pursue exploration in various regions globally including the Tisova Project in the Czech Republic, the Alcoutim Project in Portugal and the Karibib Project in Namibia. At the time of writing, Auroch shares were trading at $0.245 per share, thereby valuing the company at $22 million by market capitalisation. AOU continues to develop its other metals projects in various countries. It’s currently undertaking an initial drilling program at its Tisová Cobalt Copper Gold Project (option to acquire 100%) in the Czech Republic.